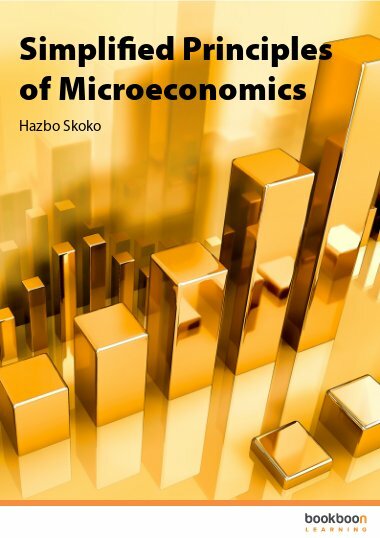 The Neoclassical Growth Model and Ricardian Equivalence presents two fundamental theories in microeconomics to readers who are familiar with essential economic theories and debates. 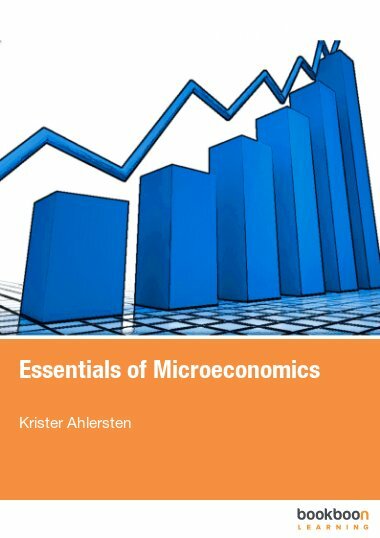 The Neoclassical Growth Model and Ricardian Equivalence presents two fundamental theories in microeconomics to readers who are familiar with essential economic theories and debates. It can be downloaded for free. 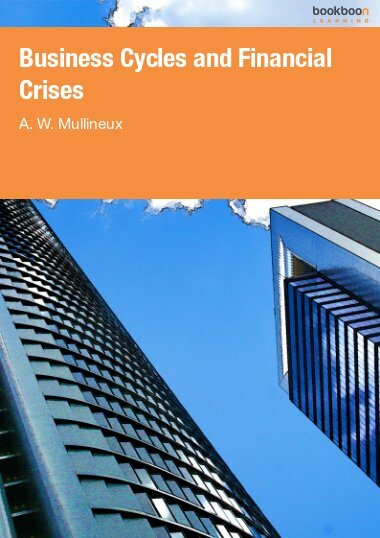 In this short discussion, the author builds on the neoclassical growth model as developed by Frank Ramsey in 1928, which formulates its conclusions within continuous time. 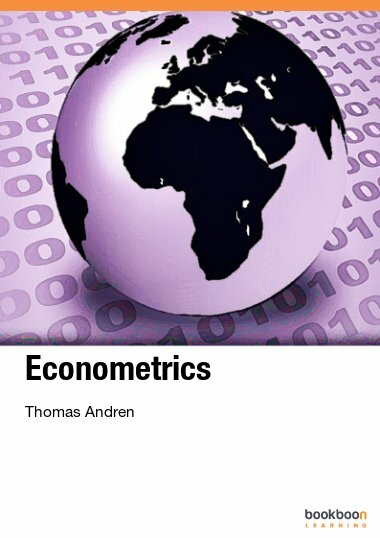 This text presents a new neoclassical model, one which exists within discrete time and does not consider population growth. 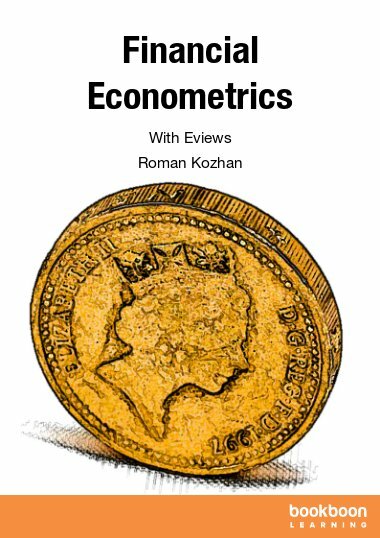 The author uses detailed formulas and calculations to also illustrate Ricardian Equivalence, an economic theory which suggests that the government can finance spending with either public debt or tax increase, as market demand and spending will remain the same in either case. 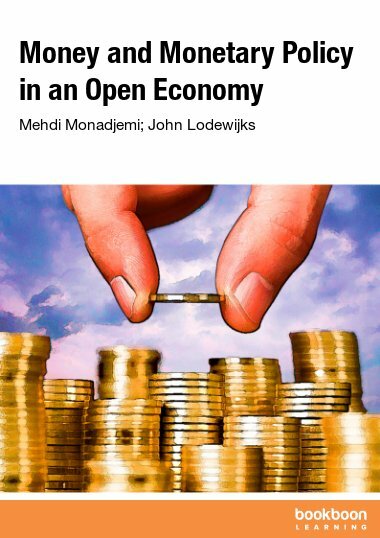 Two detailed appendices follow the text, presenting quantitative evidence of the maximization problem and equilibrium value of the representative firm, the government’s intertemporal budget constraint, and a representative household’s intertemporal budget constraint. 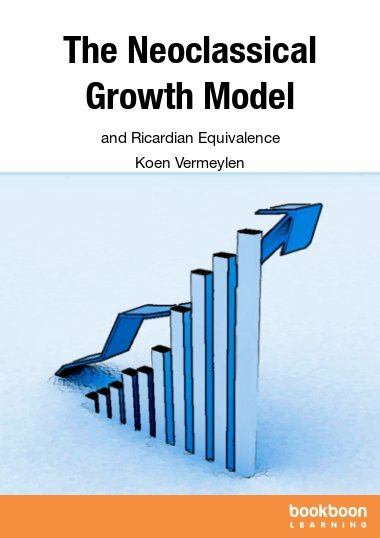 Download a free copy of The Neoclassical Growth Model and Ricardian Equivalence. The model was first developed by Frank Ramsey (Ramsey, 1928). However, while Ramsey’s model is in continuous time, the model in this article is presented in discrete time.2 Furthermore, we do not consider population growth, to keep the presentation as simple as possible. The set-up of the model is given in section 2. Section 3 derives the model’s steady state. The model is then used in section 4 to illustrate Ricardian equivalence. Ricardian equivalence is the phenomenon that - given certain assumptions - it turns out to be irrelevant whether the government finances its expenditures by issuing public debt or by raising taxes. Section 5 concludes.